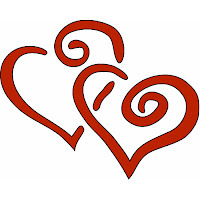 Guarino's Restaurant - 216-231-3100: Valentine's Day!! Looking for somewhere new and exciting to celebrate Valentine's Day?! Whether you are celebrating friendship, love, or family, we have a special for it!!!! Call us NOW for reservations!! !